It's nearly the end of the Cupcakes month. Today's menu is the fresh Australian Mango Cupcakes. By using the fresh mango blend with gelatin, sugar as well as fresh cream, it's perfectly set on top of the moist mango yogurt cupcakes. For me, I am still prefer the Philippines mango rather than Australian Mango, it is much sweeter and softer. The good thing to bake yourself is you definitely know all these are free of any colouring, preservative or artificial mango puree. 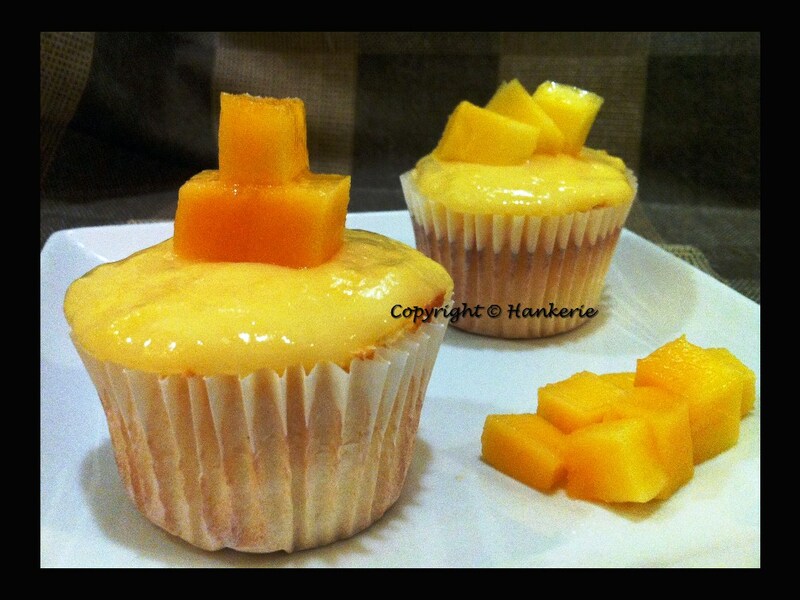 Same as my previous post titled "Fresh Nectarine Yogurt Cupcakes", change the nectarine into mangoes. 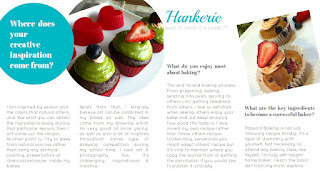 I am submitting this post to Aspiring Bakers #13: Enjoy Cupcakes! 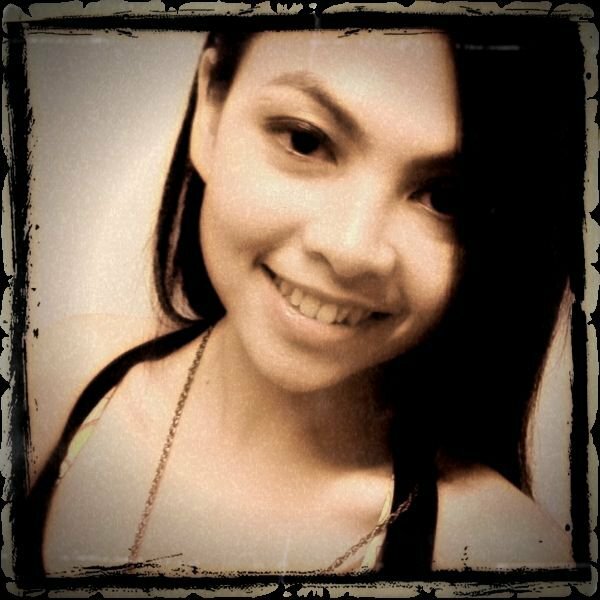 (November 2011) hosted by Min of Min's Blog. If mango sago is nice, i bet this is even better!! @ BB: Good idea. I never think about to put sago, must taste good too. @ Torviewtoronto: Thanks, indeed taste wonderful.